omg i love these so much! 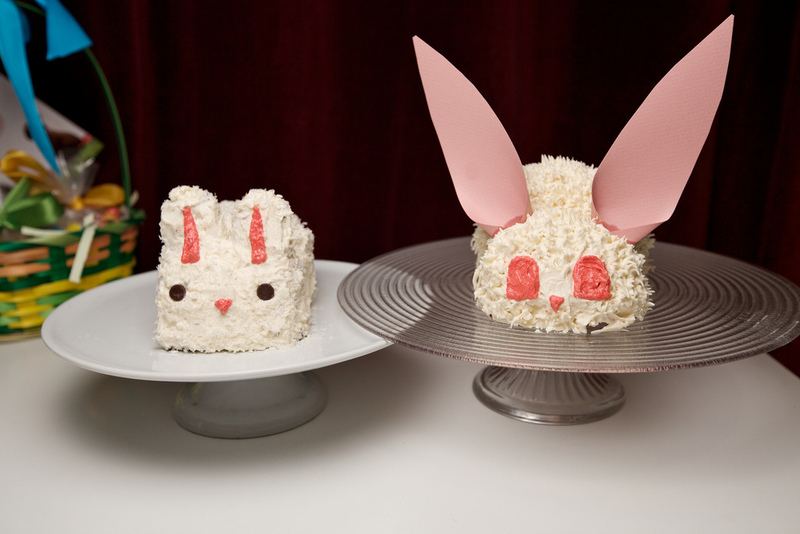 i want to eat the one on the left!!!! yeah shawn made that one. way cuter than mine. he’s taking over vegan bake sale from now on. So cute! And I bet they tasted great too! They’re so cute! The one on the left reminds me a little of a gremlin, which is a good thing. Shawn’s is pretty cute I must say! It’s too cute to eat! he already ate all of it! even the cute face.